We take pride in crafting fine wood furniture. The rich look of solid wood furniture adds beauty and elegance to any home. We custom design and build furniture commissions and also produce a made-to-order line that comprises our original designs. Whether we build a dining table, storage cabinet, media unit, coffee table, side table, or whatever you imagine, it is produced especially for you. For over 25 years, we have worked with interior designers and private clients not only to create custom furniture but to also provide furniture refinishing and repair for residential and commercial projects in Toronto. 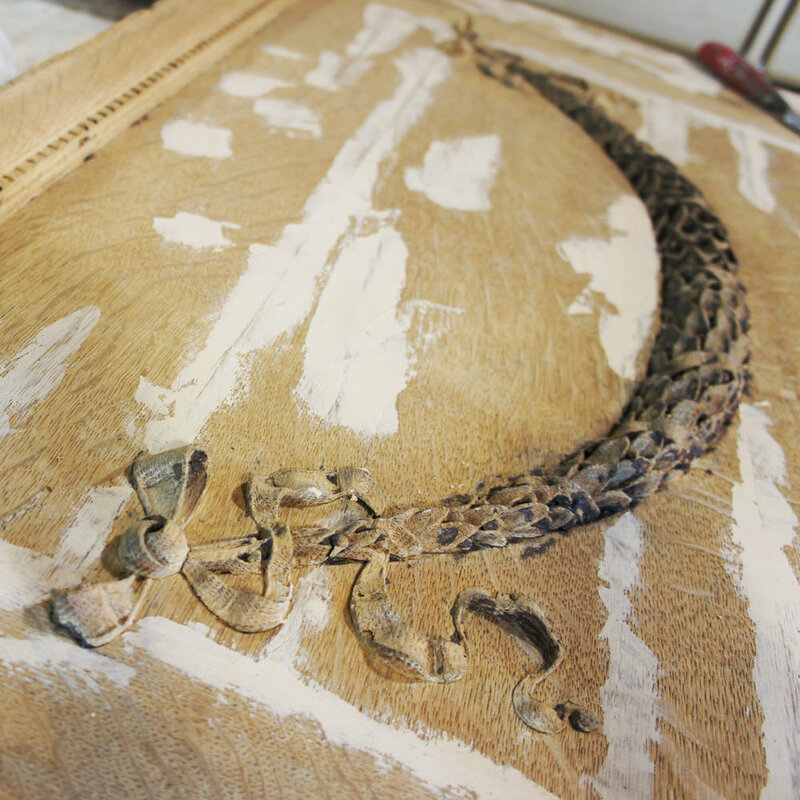 We can do any repair necessary to restore the functionality of your furniture. 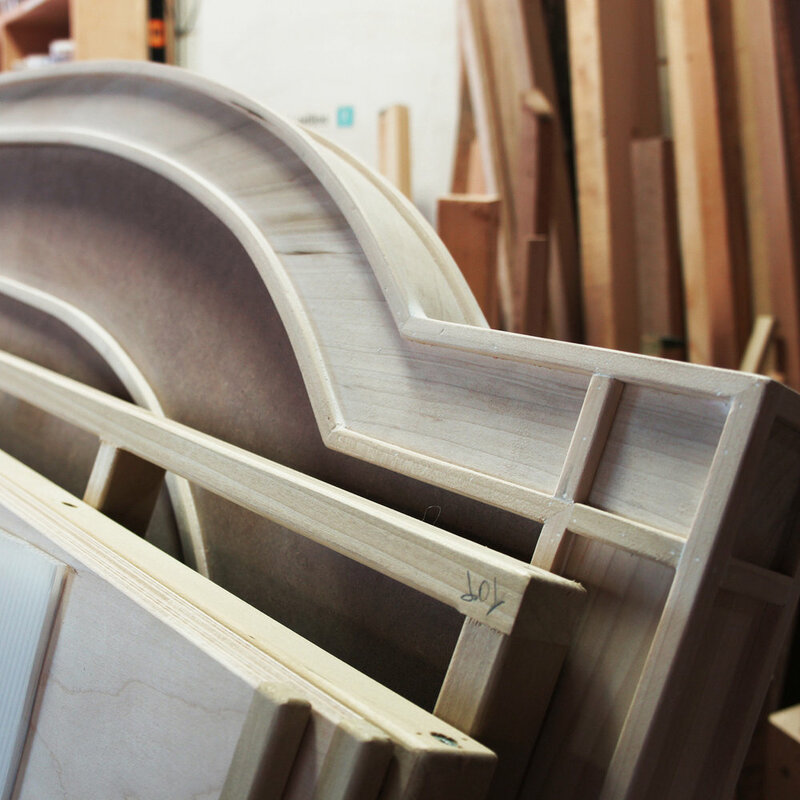 Informing you about your options in material, color, size, style and finish; and guiding you through the process is our commitment to ensure that your furniture is custom built, refinished or repaired to meet your expectations. Handcrafted specifically for you. We will create one-of-a-kind furniture or you can choose from our made-to-order styles. Update old furniture with a new look or restore an antique or family heirloom to its original beauty. 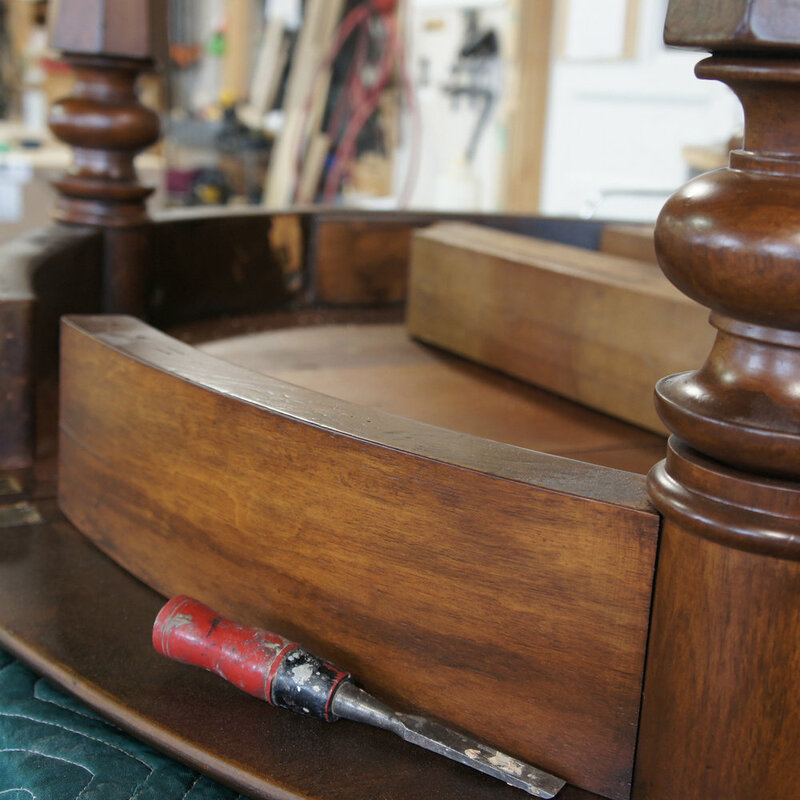 Our skilled craftspeople can handle any minor or major furniture repairs to any antique or contemporary pieces. Restore the beauty of your home. Refinish and repair your doors and bring them back to life. We can remove years of wear-and-tear and weather damage from your wood doors. Return your doors to their original beauty or select a new finish. When its complete, you won’t believe it’s the same door. Reverse weather damage, remove dents and cracks, or repair broken moulding. Your door can look like new again. We can help you plan for your door restoration. Its easy to arrange with minimal inconvenience to you. Quality materials and a beautiful design made this bed so special, now our client wants the size changed from a double to queen.